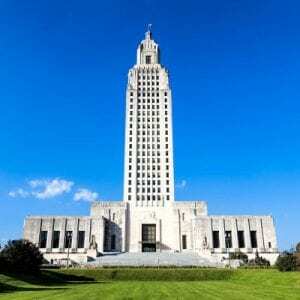 Want to make Louisiana more Cannabis friendly? Want some room for hemp to grow and flourish? Enjoy using CBD or know someone else who benefits from it? Want to put an end to incarceration for Cannabis possession offenses altogether? Please join us for the annual SMPL Lobby Day on Earth Day this year to push for these and many more critical reforms. On April 22, 2019, we’re going to take our fight to the People’s House again and work to persuade as many legislators as possible to do the right thing for the people, the patients, the plant and the future of our state! With your help, we’ll make the magic happen. Without you, we’ll keep on keepin on and struggle to make a few positive reforms each year. The War on Drugs isn’t over until YOU end it! 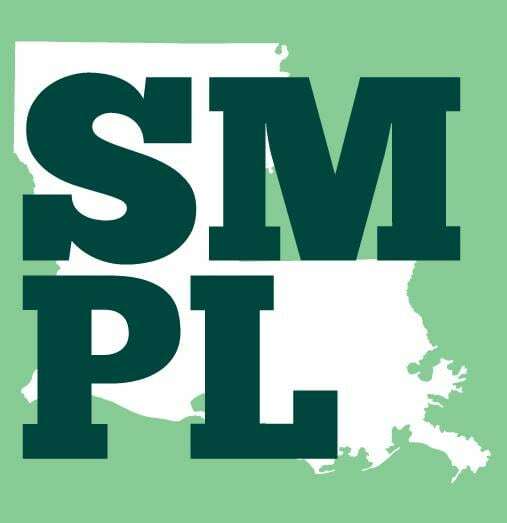 Stay tuned for more information on SMPL Lobby Day 2019 at the Louisiana State Capitol.